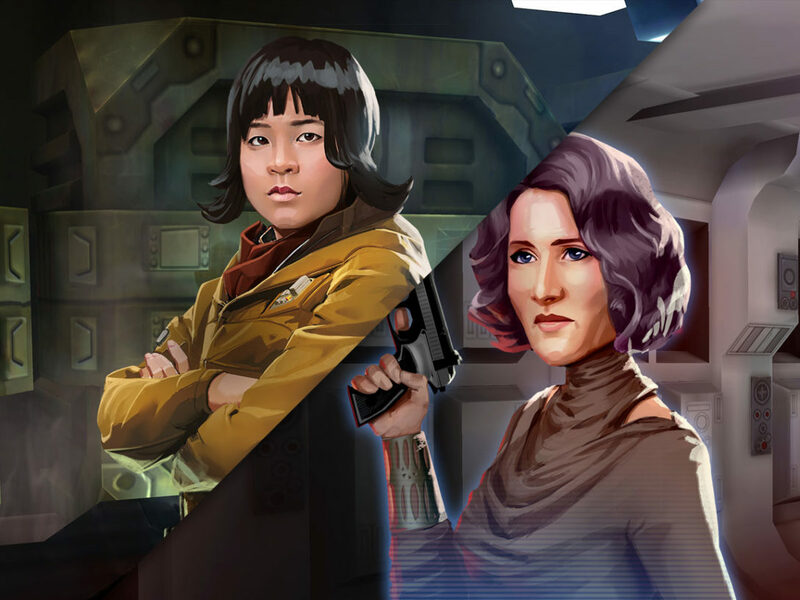 The executive producer and art director of the game give StarWars.com a peek behind production. If Disney Emoji Blitz wasn’t addicting enough, it’s about to get more so. 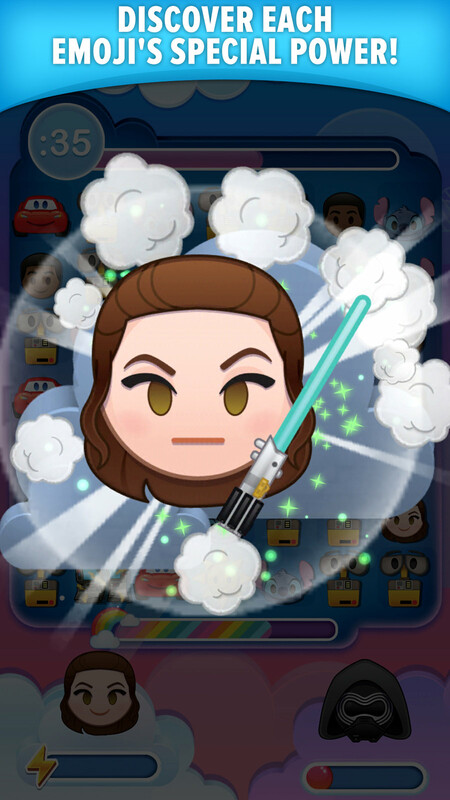 Star Wars arrives in the popular match-3 mobile game today, with Rey, Kylo Ren, BB-8, and Finn debuting in a special “Star Wars Villains” event. 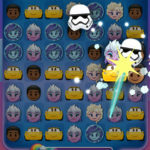 StarWars.com caught up over e-mail with executive producer Nacia Chambers and art director Matthew Swartz to find out how the heroes and villains of a galaxy far, far away made the lightspeed jump into the adorable world of Disney Emoji Blitz. 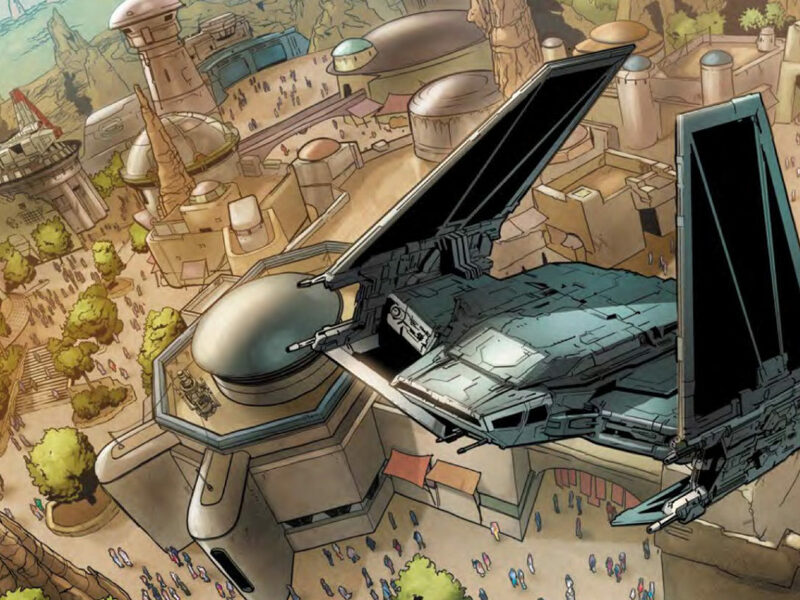 StarWars.com: How excited are you to finally bring Star Wars into the game? 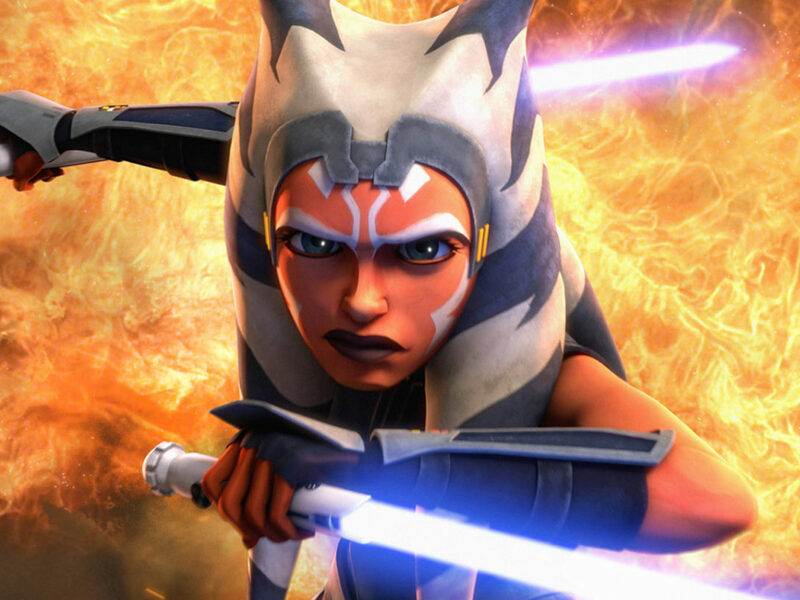 Nacia Chambers: The team and I are thrilled to be bringing Star Wars into Disney Emoji Blitz. 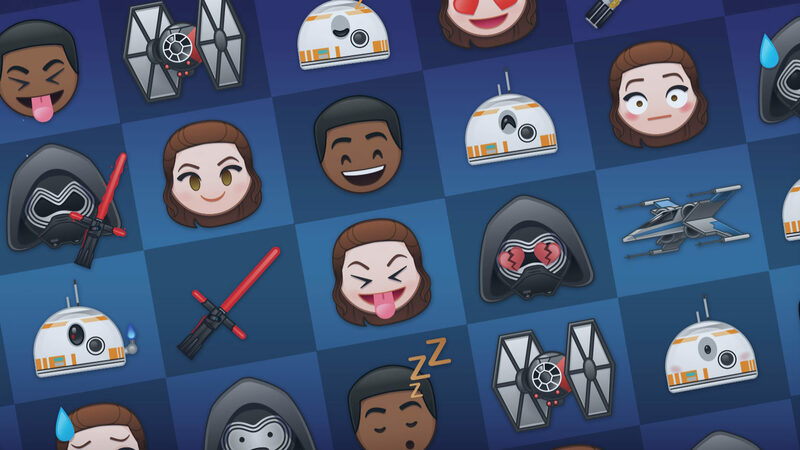 Many of the Disney Emoji Blitz team members are BIG Star Wars fans, so this was an awesome opportunity for them to express their love and passion for the characters and films in a fun way. I love the way the event map, title screen, and emoji power-ups turned out. I also especially love our emoji 8-bit take on the iconic Star Wars theme music. But most of all, we’re excited to introduce Star Wars emojis for our existing players and maybe find some new Blitzers who will check out the game because of the Star Wars additions. 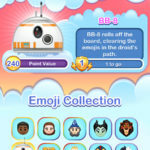 StarWars.com: Rey, Finn, Kylo Ren, and BB-8 are so expressive in the game, like all characters in Disney Emoji Blitz. What was your process in making sure you were true to their characters in designing all these different looks? Matthew Swartz: When designing the emojis, we have two points of references. The first are emojis in general, a language that surpasses words and is understandable worldwide. It has to emote like an emoji. The second is the franchise we pull the character from. 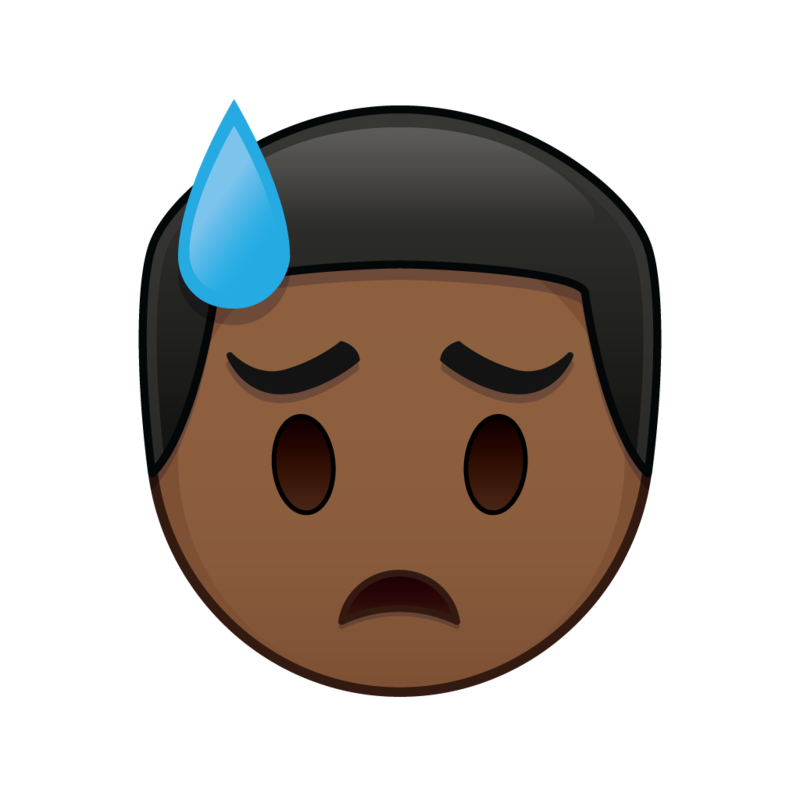 Does this emoji resemble the source material? 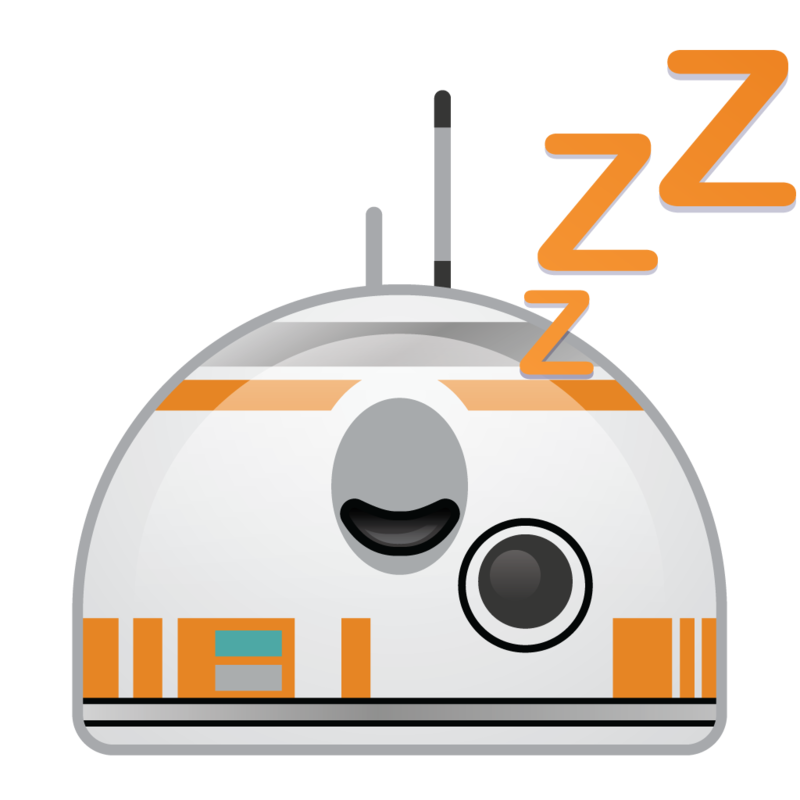 We want the BB-8 emoji to have the same details and colors of the one from the film. So we work closely with all of our film studios, and collaborate on the designs. Together, we blend both the emoji aesthetic and character inspiration into something fun and fresh. 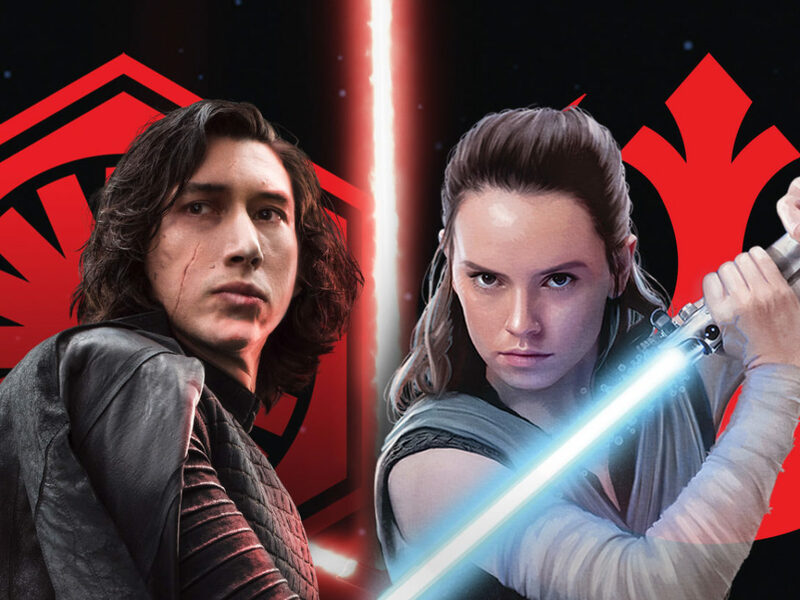 StarWars.com: Kylo Ren wears a mask and BB-8 is a droid. How did you tackle making them emote? Matthew Swartz: They were more challenging, BB-8 especially. Essentially, he is a circular droid with one big eye and no mouth. How do you differentiate an excited expression from a worried one? We relied on the emoji aesthetic, and were able to take some creative license. The BB-8 emoji eye actually changes with each expression. 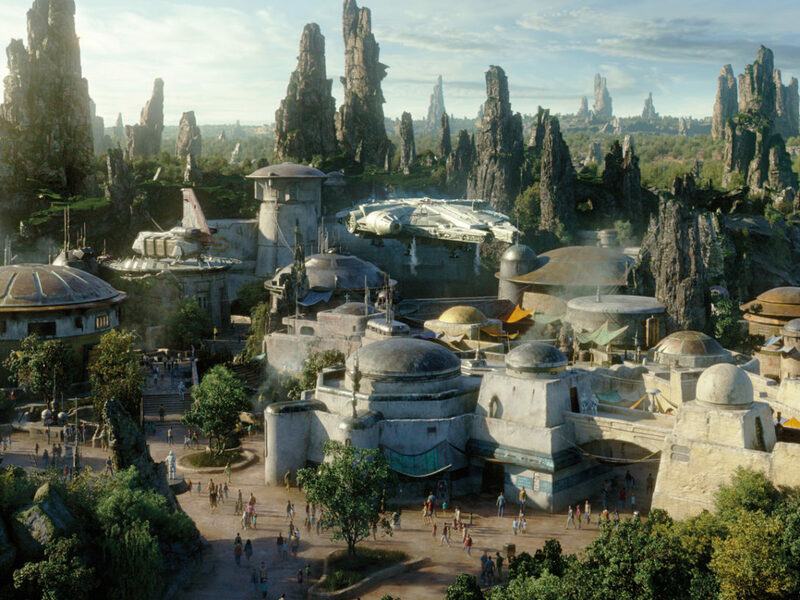 It becomes its own new, unique version of BB-8. We also pull from the character for inspiration. The Kylo Ren emoji heart eye expression actually uses broken hearts. Kylo Ren’s character doesn’t feel that emotion anymore, so we twisted that expression to be more accurate. 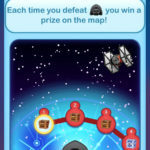 StarWars.com: I found that Disney Emoji Blitz is really easy to jump into, play, have fun, and be successful. 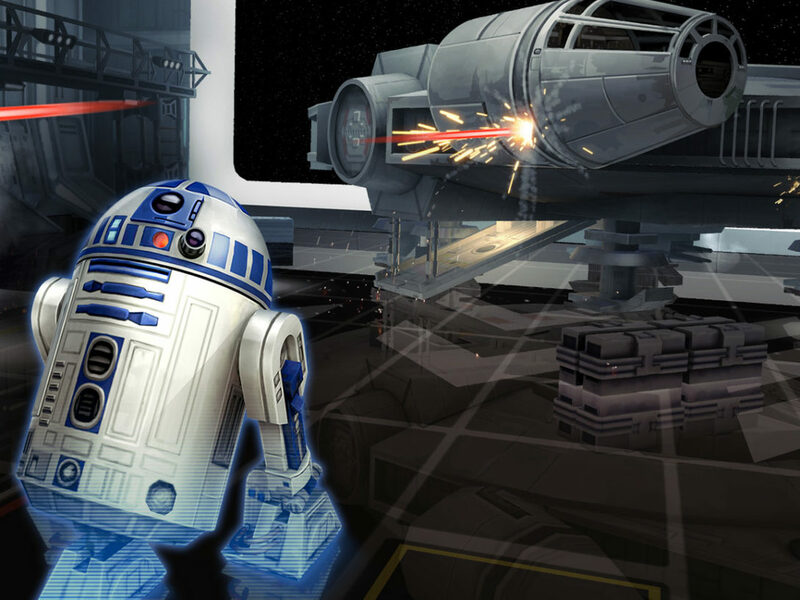 What would you say to Star Wars fans who aren’t familiar with this game and might get onboard with this update? Nacia Chambers: As you said, the game is pretty simple and fun to play for all types of gamers. 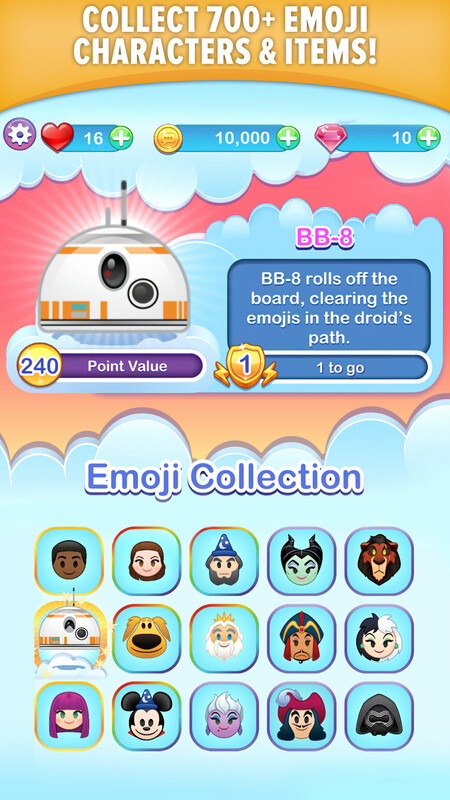 The most important thing for new players who haven’t played Disney Emoji Blitz before is to progress to mission level 7, which is where the Star Wars event unlocks. That gives us enough time to teach the fundamentals of the game before throwing a new player in the deep-end of a villain event. 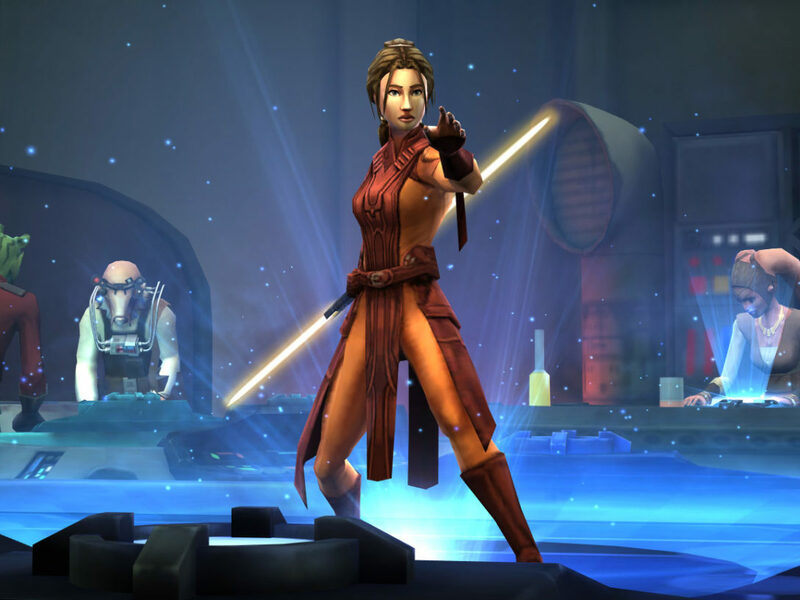 Once you’re in the Star Wars event, your goal is to drop lightsaber emojis to the bottom of the match-3 board by using crafted power-ups or matching emojis under the lightsabers. 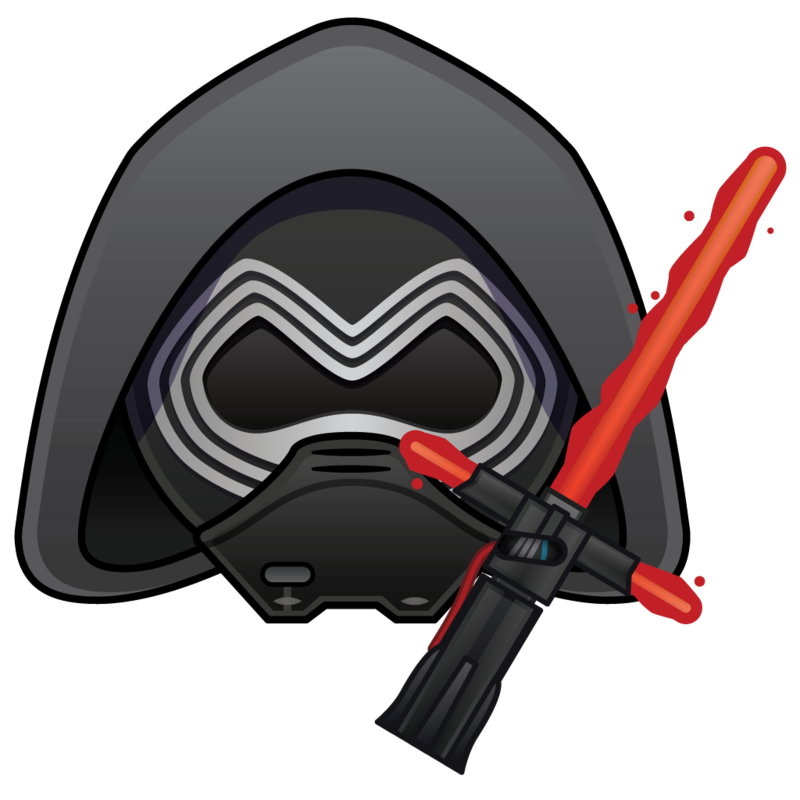 The more emoji lightsabers you collect, the more damage to Kylo Ren. 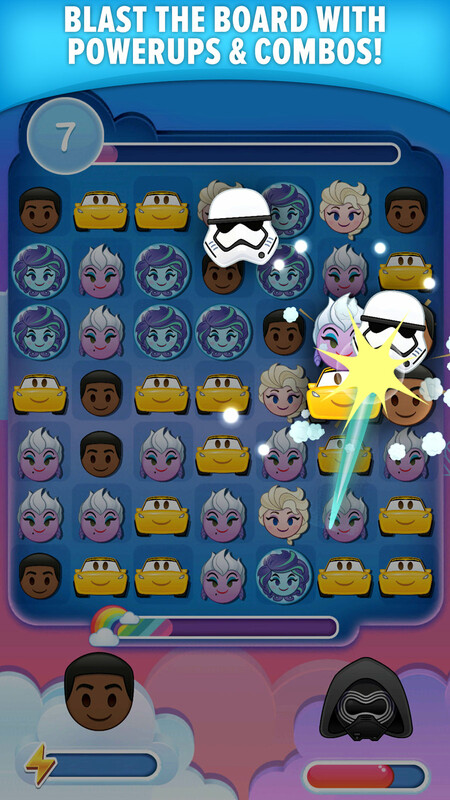 A pro-tip is to match lightsabers on the board with a rainbow star (our match-5 crafted power-up), which will create more lightsabers on the board. The other tip is to use Rey, BB-8, or Finn while battling Kylo Ren. 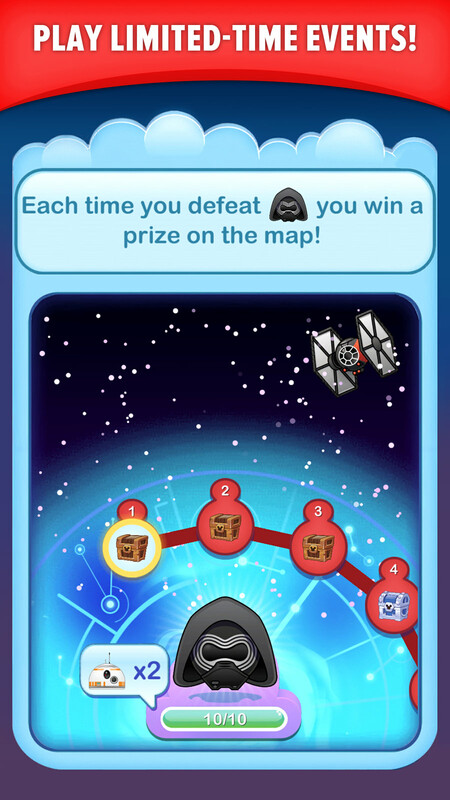 When you play with a Star Wars emoji, you get double the lightsabers at the end of the round. 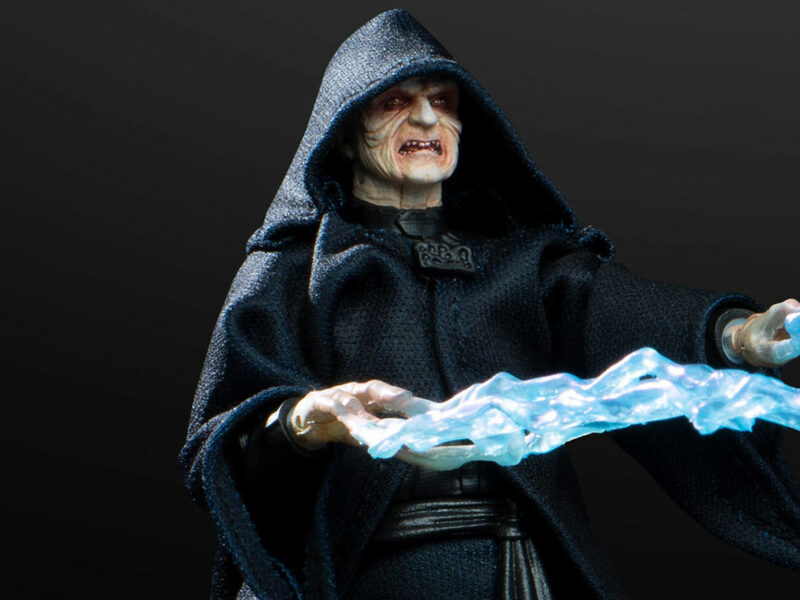 StarWars.com: What was most rewarding about designing Star Wars characters for the game? 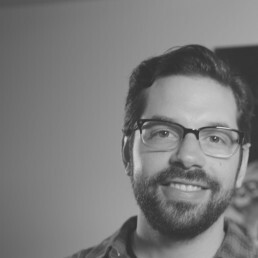 Matthew Swartz: Being a part of Star Wars! Everyone on the team are such big fans, and love the franchise. 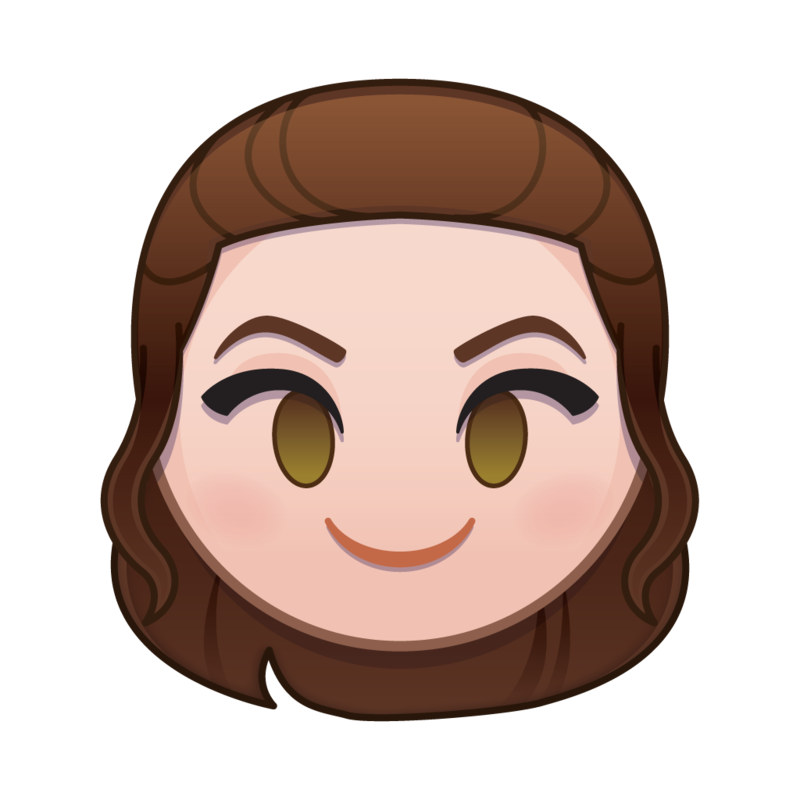 There were a lot of conversations around favorite characters and stories, and being able to design these characters in our emoji style is really fulfilling. 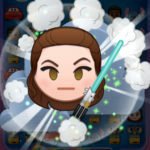 Want to try drawing Rey and Kylo Ren in the Disney Emoji Blitz style? Learn how in the exclusive tutorial videos below!